The Boone National Guard Center (BNGC) serves as the headquarters for the Kentucky Army National Guard and is located in central Franklin County at the western edge of the city of Frankfort. The center consists of approximately 655 acres. 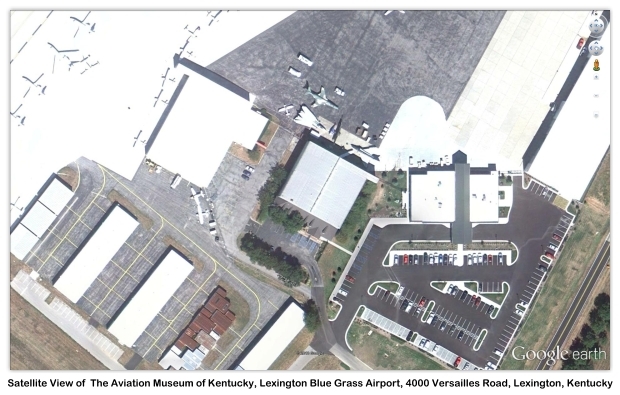 Immediately adjacent to the center is the Army Aviation Support Facility and the Capital City Airport, which is operated by the Kentucky Department of Transportation. The BNGC hosts a number of tenants, including the 63rd Aviation Group, the Headquarters State Area Command, the Recon Air Interdiction Detachment and Detachment 11, and the Operations Support Aircraft. In addition, the BNGC is home to the state's emergency management facility. 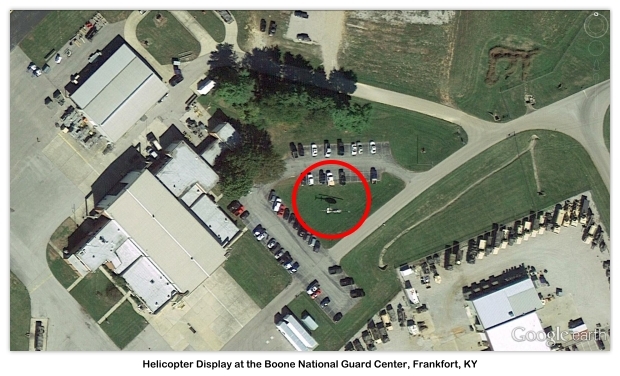 The Boone National Guard Center has one display helicopter mounted on a plinth. 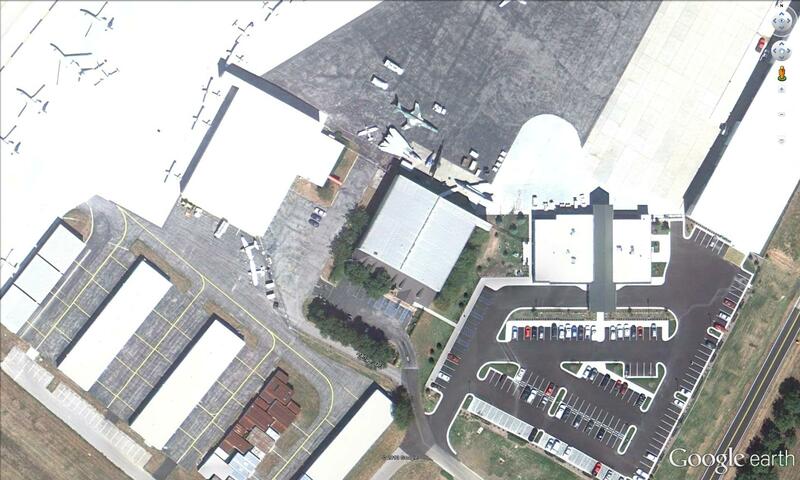 As of 12/15/2013 we do not know the aircraft type or serial number. The helicopter display is located with the base on National Guard Road. 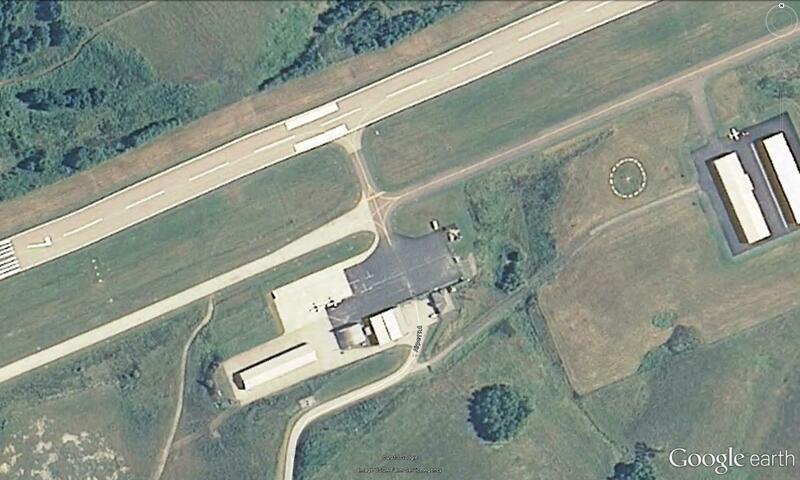 The Aviation Museum of Kentucky is an aviation museum located at the Blue Grass Airport in Lexington, Kentucky. Incorporated in April 1995, and opened to the public in August of the same year, it includes 12,000 ft² (1,100 m²) of exhibit space, a library, and an aircraft restoration and repair shop. 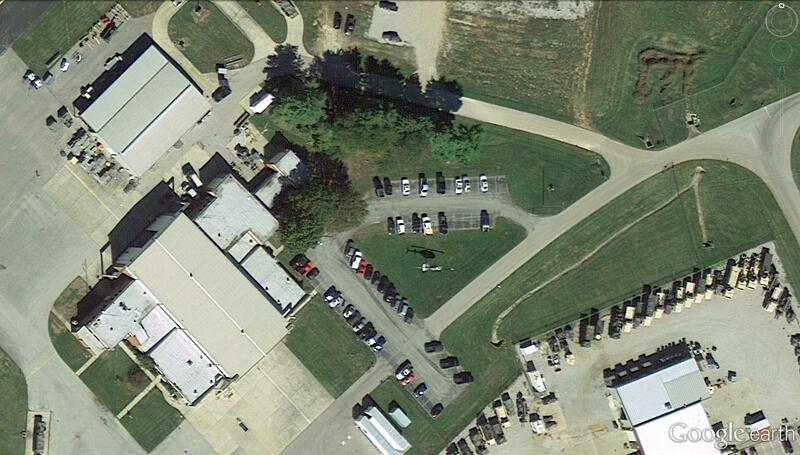 The Louisville Air National Guard Base is the home base of the Kentucky Air National Guard 123d Airlift Wing. 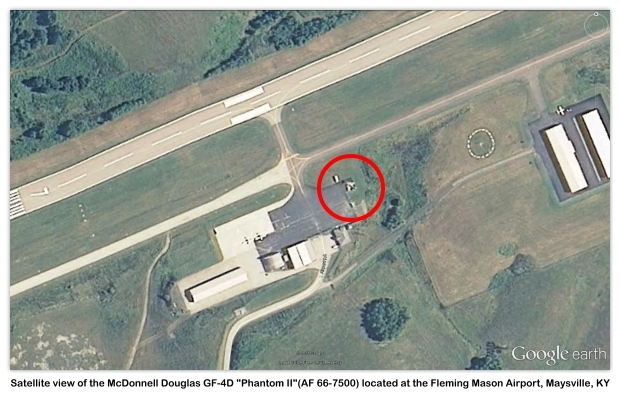 The 123d Airlift Wing (AW) of the Kentucky Air National Guard occupies two parcels of leased land on the Louisville International Airport (IAP); one of 76 acres and the other of 5. The base is located on the northeast side of the airport approximately five miles south of downtown Louisville, Kentucky. The mission of the 123d AW is to provide worldwide theater airlift for U.S. military and to support humanitarian operations. The unit currently flies the Lockheed C-130H “Hercules” aircraft and occupies four administrative, six industrial and two services buildings totaling approximately 355,000 ft². The 123d AW has 334 full-time personnel, a number that surges once a month to 1,180 personnel during unit training drills. 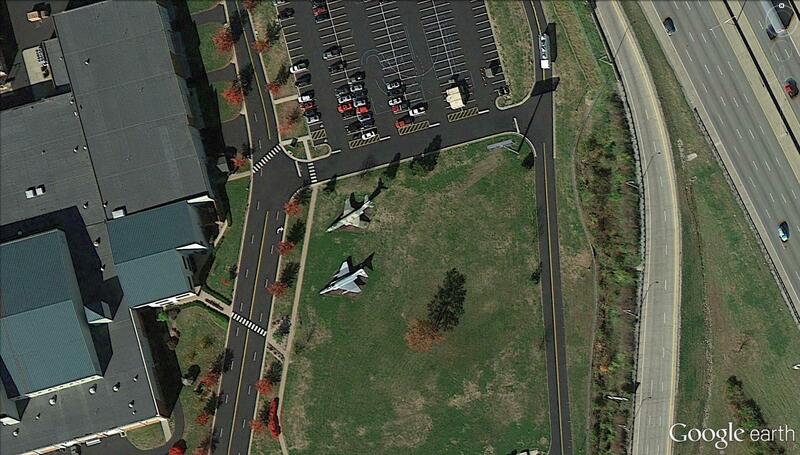 The base has two display aircraft mounted on plinths located at the entrance of the base. 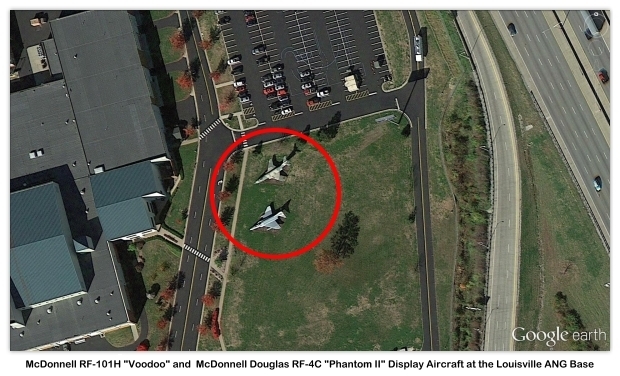 A McDonnell RF-101H “Voodoo” (need s/n) and a McDonnell Douglas RF-4C “Phantom II” (need s/n). 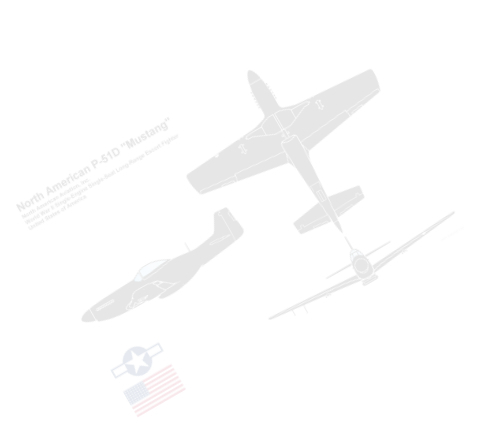 The two display aircraft are easily viewed from the southbound I-65 and are bordered by Thoroughbred Express Boulevard, Winning Colors Way, and Twin Spires Lane, located on the ANG base.